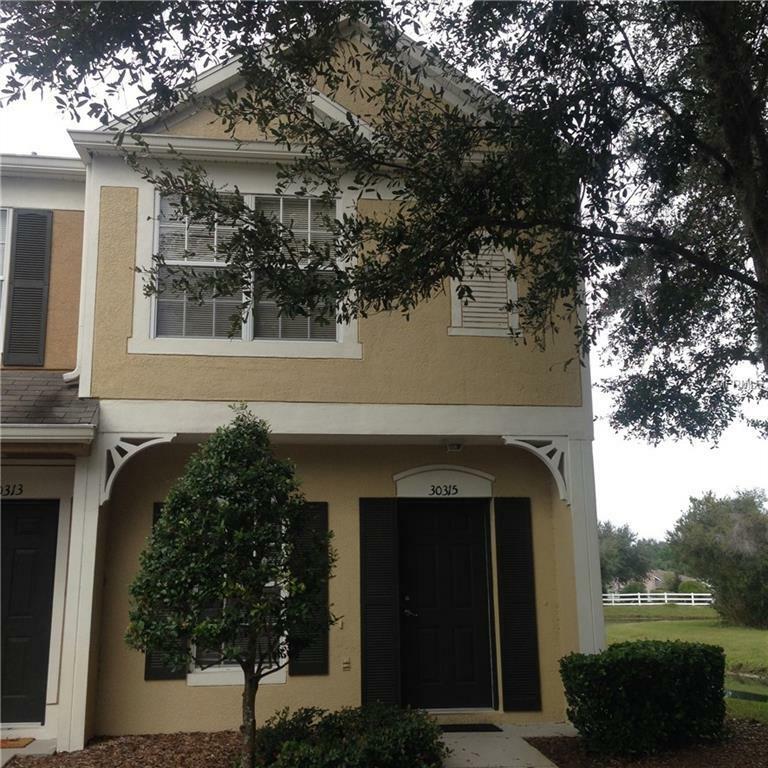 End unit townhouse with gated entry. Features wood laminate in living areas with tile in kitchen and baths. New kitchen counter tops. Screened in patio. Excellent location, close to schools and Wiregrass Mall and other shopping. Meadow Pointe II offers many amenities, i.e. pool, tennis, basketball. Available for immediate occupancy. No pets please.